Guaranteed Rent / Guaranteed Quality Residents... Your Property Rented in 14 Days or you pay us nothing. Extend your beach and golf vacation from several months to a lifetime. 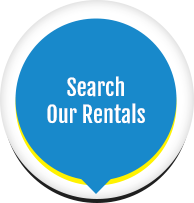 If you are looking for a long term rental we would love to help you find the perfect home. When it comes to San Diego Property Management and Rentals look no further than Penny Realty. Since 1965, we have been one of the most trusted Property Management Companies in the Greater San Diego Area. We provide full service Property Solutions for Owners, Investors and residents. Our primary and only focus is the delivery of “exceptional service” to all our Clients. The Property Management Company where customer service never takes a vacation. Since 1965, Penny Realty has provided World Class service to the San Diego County Property Management Industry. 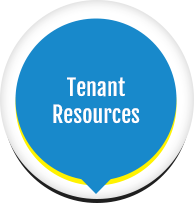 Our proven Property Management Systems have provided hundreds of Landlords with peace of mind and profitable results.On average, Penny Realty rents vacant properties in 11 days! Not only do we rent fast, but we also rent to high quality residents. 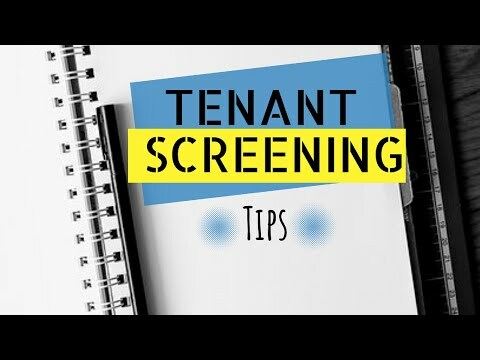 Please see the Penny Realty exclusive 11 step resident Screening process. If we are unable to lease your Home in 14 days or less, we will provide your first TWO months of property management free. At Penny Realty we take great pride in the selection of high quality residents. Due to our high standards we are able to provide an “Eviction Free Guarantee”. It’s imperative you get your screening process right. A lot of landlords struggle with this because they rely on their intuition. Good news you will rarely have residents who damage your property beyond the amount of the security deposit that you've collected. If you are trying to find a property manager, we’d like you to consider Penny Realty. 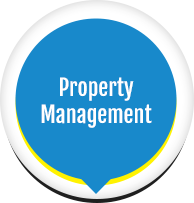 We provide full service residential property management. 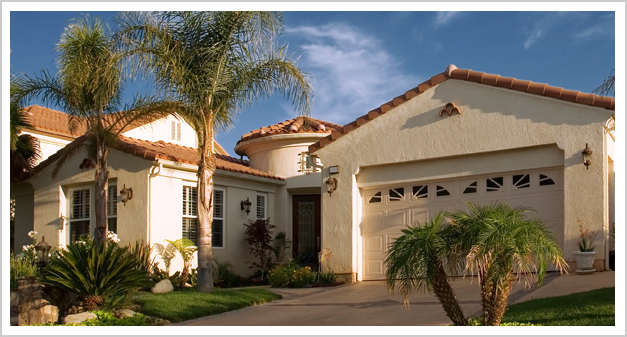 Find homes for rent in San Diego and surrounding areas. For more than 45 years, Penny Realty has been helping families make memories last a lifetime, and has offered clean, comfortable and affordable long term housing for those desiring to make the greater San Diego Area their permanent home. Looking for a short-term rental for your next San Diego vacation? For our current residents, we make renting from us easy and convenient. Pay your rent or submit maintenance requests, any day, any time. If you get tenant screening right, life as a landlord is nice. 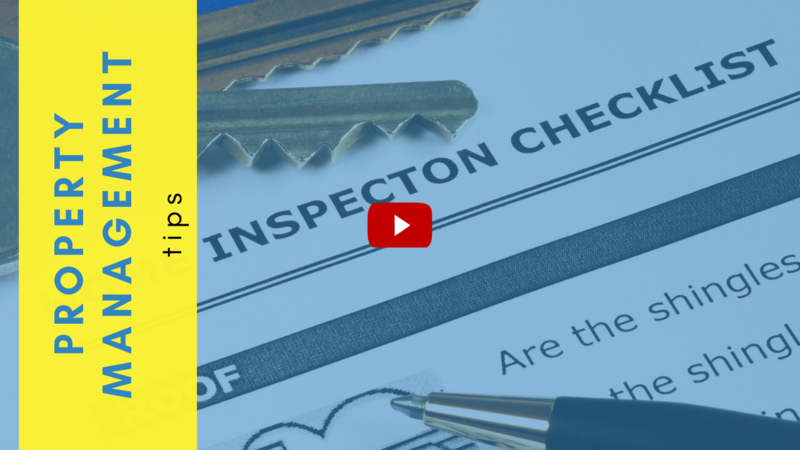 If you get tenant screening wrong, life as a landlord is horrific.